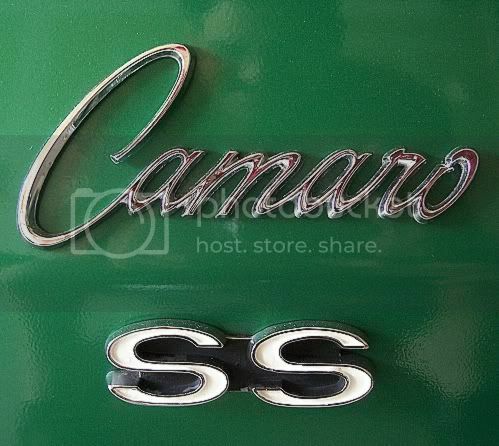 The site says: For the 1968 model year, the chromed hood trim for SS396 changed from the simulated finned cooler to a set of simulated carburetor velocity stacks. The early 1968 model year SS350 continued to receive the 1967-style finned hood trim, but the SS350 trim transitioned to the velocity stack trim as the year progressed. I'd like to have some data to document when the SS hood changed from the finned ornaments to the velocity stacks. Looks like we are in need of some early 68 SS data. Kurt, I've had a few 68 SS-350's over the years, but I don't remember the build dates on any of them except one. It was a 09D car and it had fins. It was also an LA car. Don't ask me why I happen to remember this one, because I don't know! Thanks John, 350 or 396?